Ethan Vishniac is a theoretical astrophysicist who conducts research on the dynamics of magnetic fields in the accretion disks, stars and galaxies. The goal of this work is to understand the origin of large scale magnetic fields and their role in transferring angular momentum within disks and stars. He has served as the Editor-in-Chief of The Astrophysical Journal since 2006. Vishniac obtained his PhD from Harvard University in 1980 and subsequently spent two years as a postdoctoral fellow at Princeton, working with J. Ostriker. He was on the faculty of The University of Texas from 1982 through 1998, where he conducted research on cosmology, large scale structure formation in the universe, and the dynamics of shock waves. 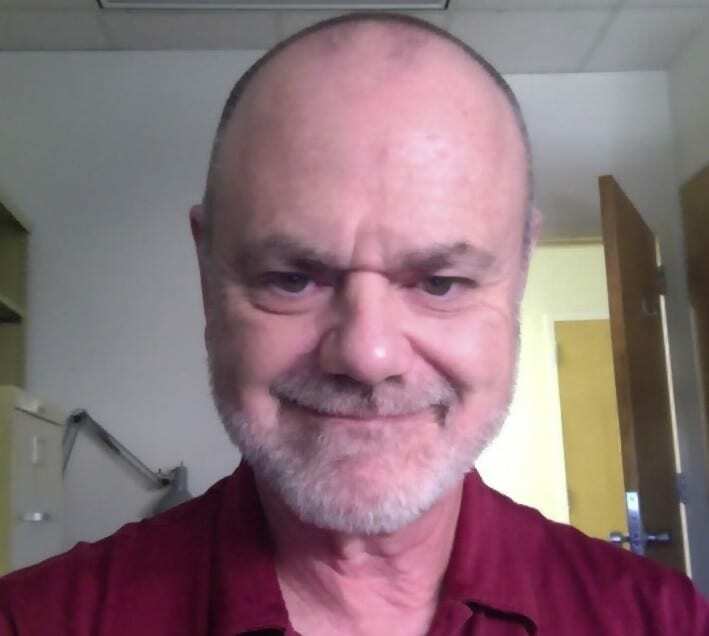 He moved in Johns Hopkins University in 1998 and served on the teaching faculty until 2007 when he moved to McMaster University in Hamilton, Canada. From 2012 until 2015 he was on the faculty of The University of Saskatchewan, before returning to Johns Hopkins in the summer of 2015. Vishniac has been awarded a Presidential Young Investigator Award (1985), an Alfred P. Slon Fellowship (1986), the Helen P. Warner Prize of the American Astronomical Society (1990) and became a Fellow of the American Physical Society in 2002.